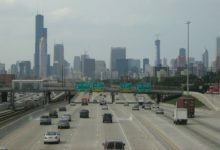 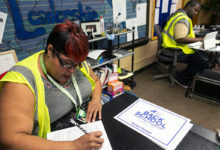 The costly projects will add to the exodus of jobs to the suburbs making employment out of reach for low-income Chicagoans who rely on public transit. 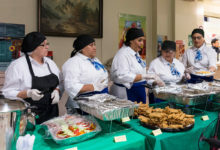 Los trabajadores que reportan robo de salarios ahora enfrentan periodos de espera más largos, un porcentaje mayor de despidos y más burocracia. 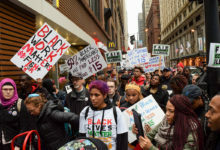 Low-wage workers face long waits and high dismissal rates when filing stolen wage claims with the state labor department. 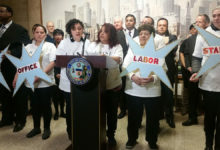 A bill sitting on the governor’s desk would heed the call of Illinois voters, a majority of whom endorsed a minimum wage increase in a 2014 referendum. 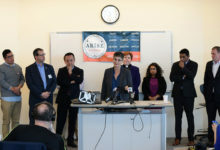 Lax enforcement of the minimum wage hike highlights the need for a dedicated Office of Labor Standards to ensure workers are getting their due, worker groups say. 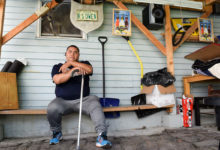 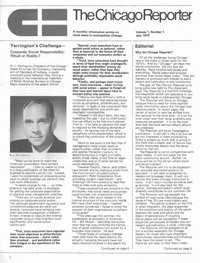 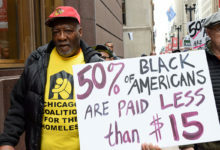 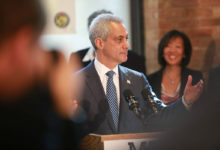 Unlike in other cities, no new resources have been dedicated to policing new labor ordinances in Chicago, resulting in toothless oversight and few options for underpaid workers to recoup wages.